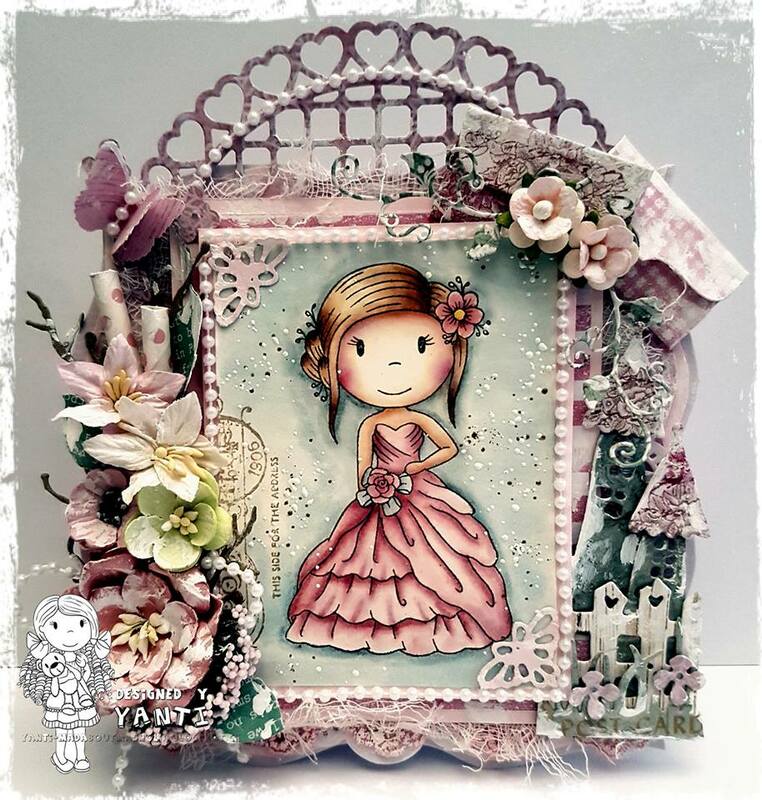 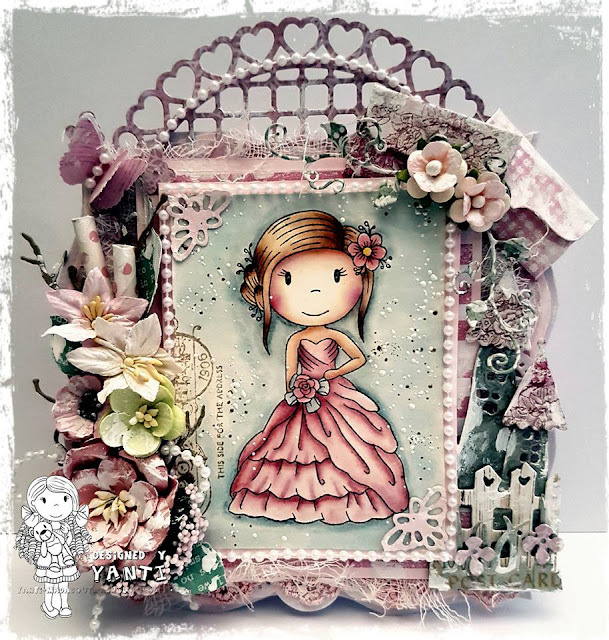 How elegant - love everything about this - the coloring, pearls, flowers, diecuts . . .